These beautiful faces resemble his daddy a lot. Funny how their looks change from even month to month. Love to all. Yes, for me, I see him change daily. Sometimes he looks a lot like his dad and other days he looks a lot like a Flint. 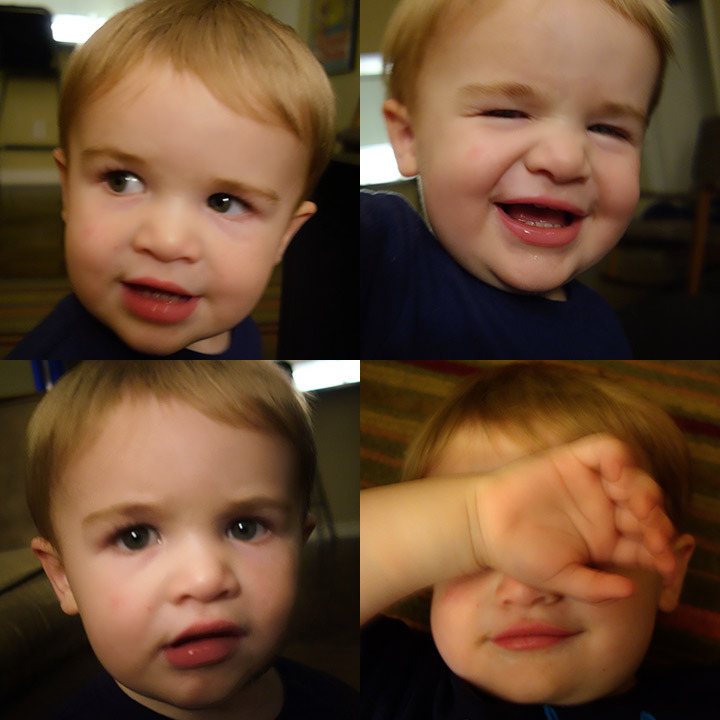 If you ask Mark though, he ACTS like a Flint during tantrums and when he is charming, he is Cousin-esque. I can’t imagine this angel face has tantrums. He is a beautiful little boy! Thanks for sharing his pictures.